Putnam Ridge Has The Kindest Staff In Healthcare! People are either inherently nice, or they are not. At Putnam Ridge, once of our greatest attributes is the kindness of our staff. 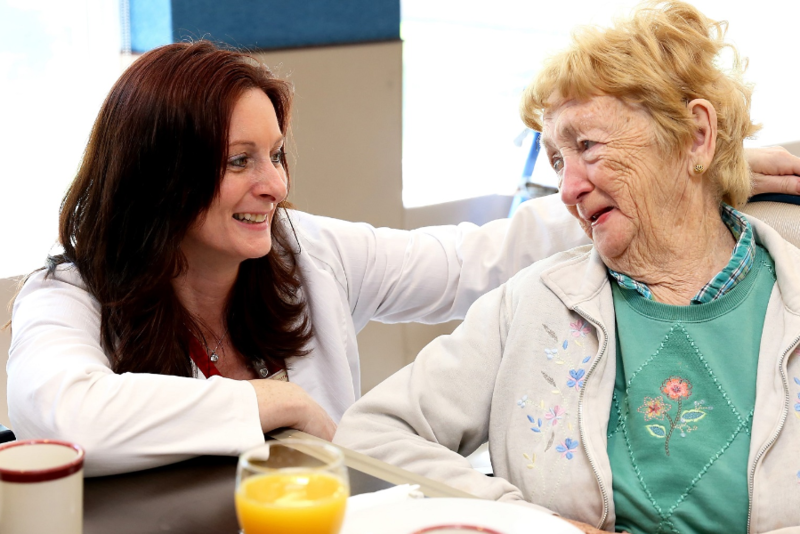 To be sure, there are many nursing homes and rehab facilities across the State who offer similar “programs.” However, not everyone can boast of the same high quality staff and in this regard, we are quite singular and quite proud of it too! Emily Mongan wrote this great piece yesterday for McKnight’s where she outlines the key to retaining high quality employees. We couldn’t agree with her more and we practice the art of proper employee retention and are exceedingly proud to have the very best staff in the healthcare community!